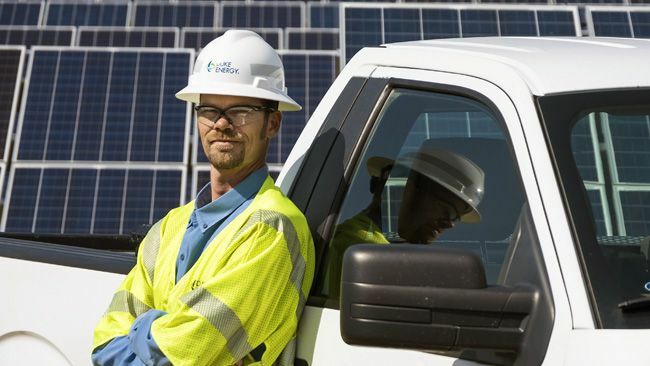 ASHEVILLE, N.C. - Duke Energy today announced it has created a new plan for its proposed infrastructure upgrade for the Western Carolinas in response to community feedback. Western North Carolina is growing faster than most other areas in the Carolinas. To successfully meet the region's growing power needs, the revamped project will require significantly more participation in energy efficiency, demand-side management, renewable energy and developing technologies from the company, communities and customers in the region. 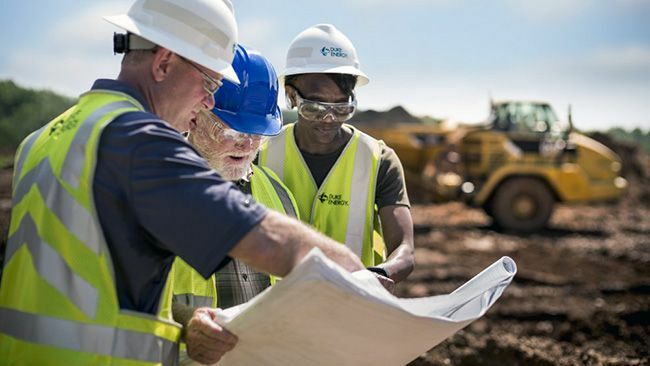 "I want to thank everyone who has been involved in this process for their input and patience, including those who sent us more than 9,000 comments regarding our proposed transmission line and overall project," said Lloyd Yates, Duke Energy's executive vice president for market solutions and president of the Carolinas region. "We believe the process worked. "We have been committed to developing a plan to maintain the region's power reliability with the least possible impact on communities, property owners and the environment from the start of this effort, and we believe our revised plans accomplish those goals," said Yates. "While the previous plan was more robust and scaled for the longer-term, the new plan balances the concerns raised by the community and the very real need for more electricity to serve this growing region," said Yates. "We're eager to ramp up our efforts in working with the community to reduce power demand across the region through energy efficiency, demand response, renewable energy and other technologies to work collectively to avoid building additional generation in the area for as long as possible." 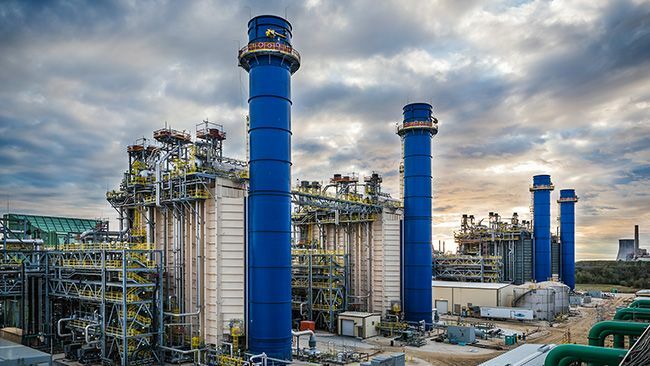 The smaller combined cycle gas units have efficiency ratings similar to the original plan, which enables the units to be about 35 percent less expensive to operate than the existing coal units. These savings will be annually passed on to customers dollar-for-dollar via the company's annual fuel clause adjustment. "This region's economy is booming with 14 new hotels, two national craft breweries and more than $1 billion in new industrial investment in just the last five years," said Robert Sipes, Duke Energy's general manager of delivery operations for the Western Carolinas. "So our challenge now is to support that growth while working with the community to reduce the region's peak power and ongoing demand through much more participation in energy efficiency programs, demand response and renewable energy and related technologies," added Sipes. "A great example of such a collaborative effort is Asheville's newly adopted Clean Energy Policy Framework where we look forward to being an active participant working with others to find real solutions to reduce peak energy demand." Since 1970, peak power demand has more than tripled in Duke Energy Progress' Western Region, which serves 160,000 customers in nine Western North Carolina counties. Ensuring power reliability was particularly difficult during the winters of 2014 and 2015, when peak demand was 30 percent higher than in 2013. Over the next decade, continued population and business growth is expected to increase overall power demand by more than 15 percent. 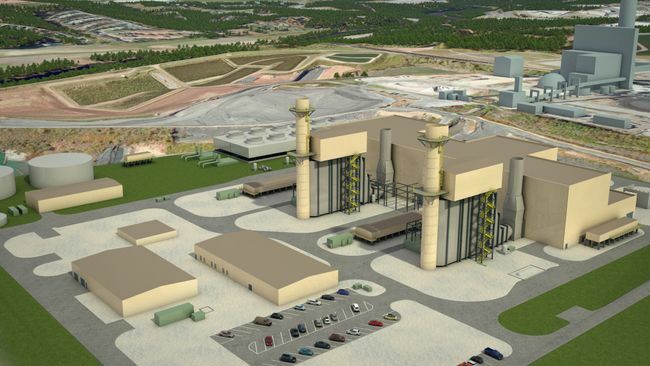 For more information about the company's proposals see http://www.duke-energy.com/western-carolinas-modernization/.